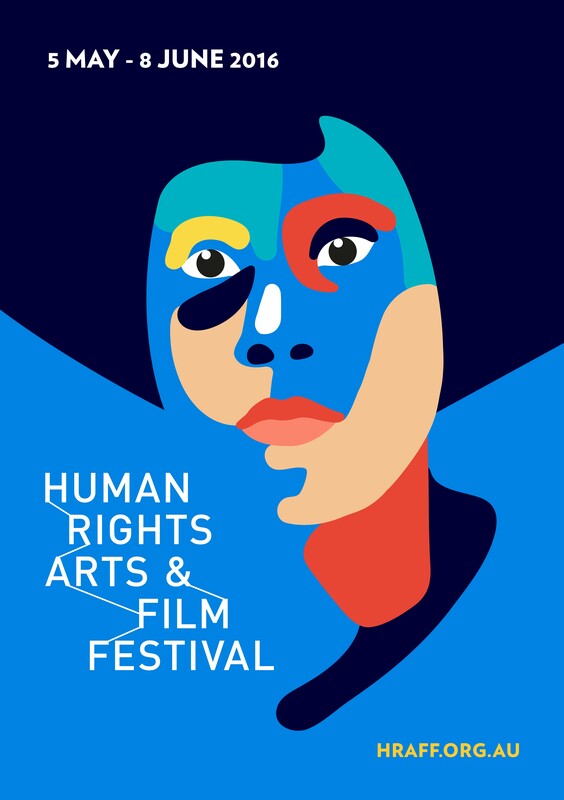 The Human Rights Arts & Film Festival returns for its ninth year, showcasing inspiring human stories from around the world. From 5 May to 8 June, the festival will present a diverse program of documentaries and narrative films, captivating art, rhythmic cultural music and engaging forums to immerse yourself in and expand your world-view. from 5 May to 8 June 2016. From asylum seekers and Indigenous Australians to Malian musicians and Maya Angelou, the Human Rights Arts & Film Festival (HRAFF) film program this year brings together the best human rights films from the international festival circuit. The program includes the premiere of the much-awaited Australian documentary Chasing Asylums and three documentaries straight from Sundance 2016 (Hooligan Sparrow, The Bad Kids and Maya Angelou and Still I Rise). The film lineup also includes They Will Have to Kill Us First: Malian Music in Exile, which features exciting new Malian band Songhoy Blues – who recently completed their Australian tour in March. The arts program this year thematically complements the film program, featuring works by high-profile Australian artist Alex Seton and HRAFF’s first-ever collaboration with Footscray Community Arts Centre. Both events explore the refugee and asylum seeker experience on Australian soil. If the idea of social discourse and discussion whips you into a verbal frenzy, HRAFF’s speakers program this year will get you talking. Panelists include AFL player and LGBTI activist Jason Ball, Festival Director of the Indian Film Festival of Melbourne Mitu Bhowmick Lange, human rights lawyer Daniel Webb, spoken word performer Sukhjit Kaur Khalsa and ASRC founder Kon Karapanagiotidis.